To provide executive coaching to support strategic and personal performance. From September 2016 to the present (ongoing). 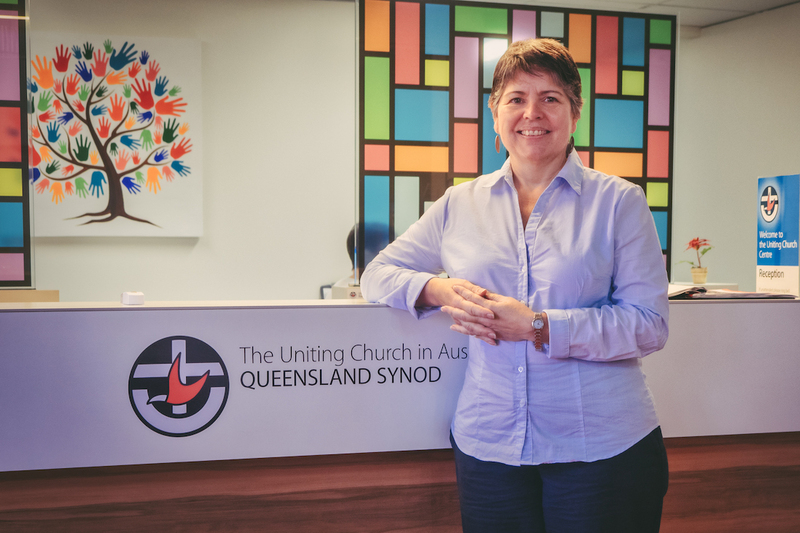 Heather den Houting, General Secretary, Uniting Church in Australia, Queensland Synod.